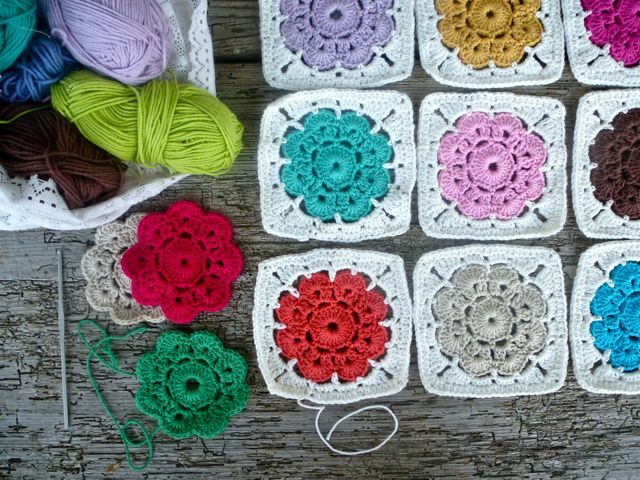 We finally have finally found a new crochet tutor that has been worthy of the wait. Val’s crochet hobby turned into a business with an aunt which sold to Harrods, Selfridges and John Lewis and she has also been a member of the Guild of Essex Craftsmen. She now designs crocheted outfits for her handmade bears. She is very much looking forward to joining our tutor team and has many ideas for both our beginners and our more experienced students.